If you haven’t heard of it, The Dieline is a world renown website dedicated to the progress of the package design industry. It holds major influence in creating and promoting industry trends to millions of readers worldwide—setting the bar high with its annual Package Design Awards. 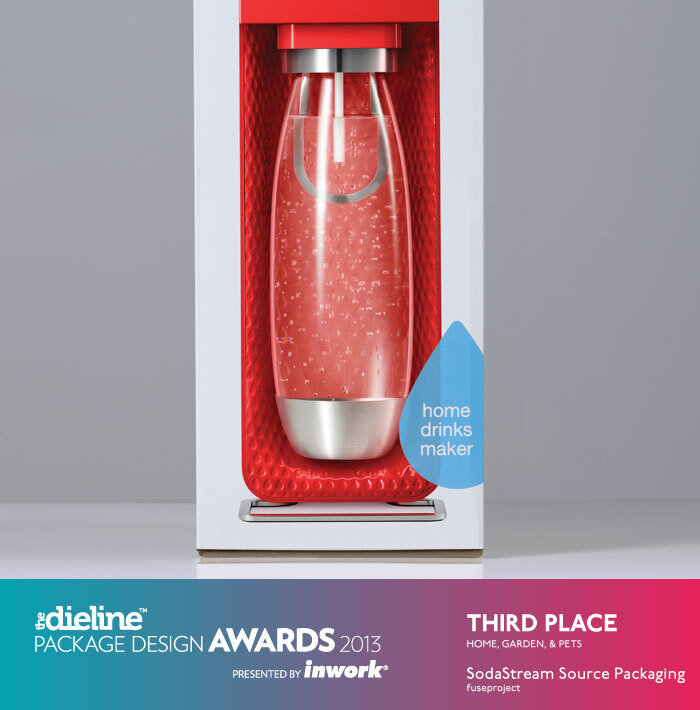 The awards recognize agencies for their innovation in using novel packaging materials, in creating brand identities through packaging, and in optimizing user-friendliness of the package design. Hardhat Design is a boutique creative agency based out of Auckland and London looking into expanding to New York. 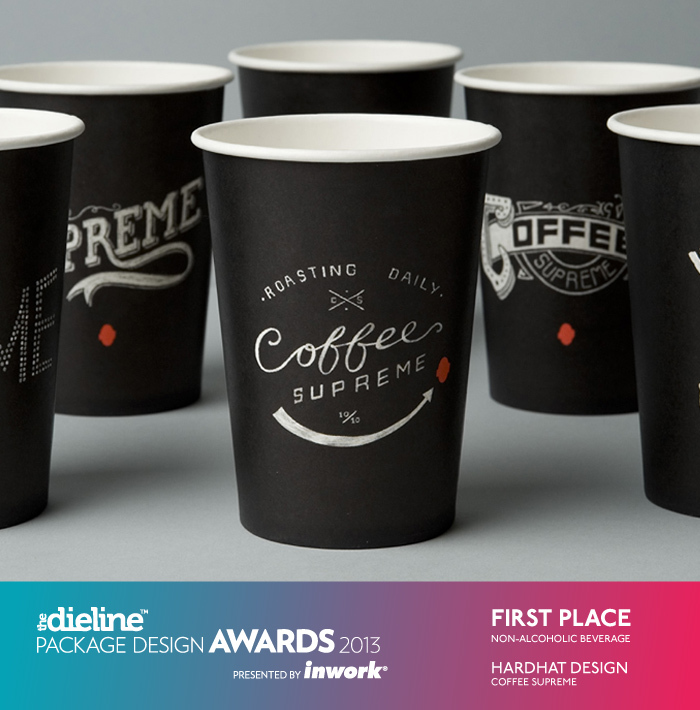 It took first prize in the Non-Alcoholic Beverages category for its Coffee Supreme project, which consisted of 16 unique take-out coffee cups with hand-drawn illustrations designed “to replace the thoughtless routine of buying take-out coffee with a personal experience”. The small agency offers a multitude of print and online services, as well as a large breadth of brand services. Operating since 1994, Stranger & Stranger is a stalwart force in the package design industry specializing in packaging for alcoholic drinks. Working for over 100 brands yearly, the agency prides itself on creating packaging that stands out among the shelves. 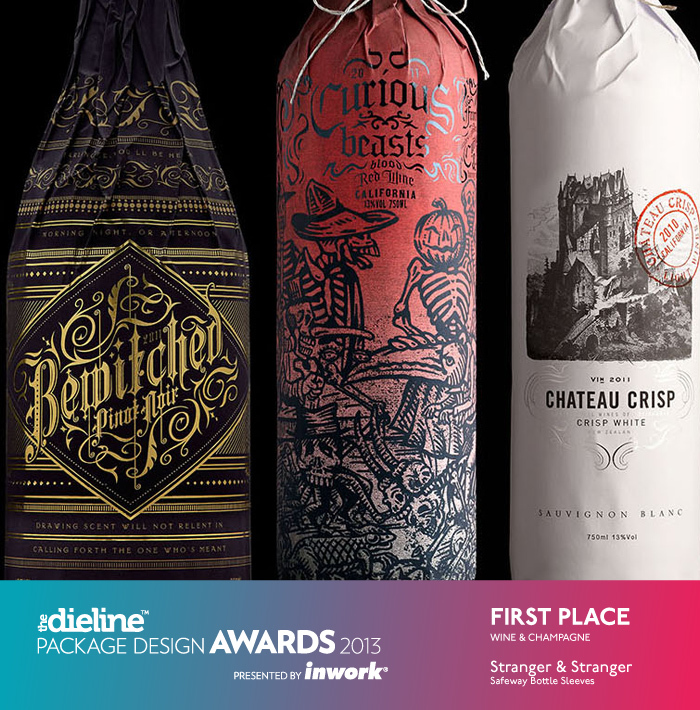 Stranger & Stranger took first prize in the Wine & Champagne category for Safeway Bottle Sleeves, creating unique, eye-catching packaging with quotes and recipes that completely cover the bottles. Based out of New York, IMAGEMEE specializes in graphic design, packaging design, web design, and product development. 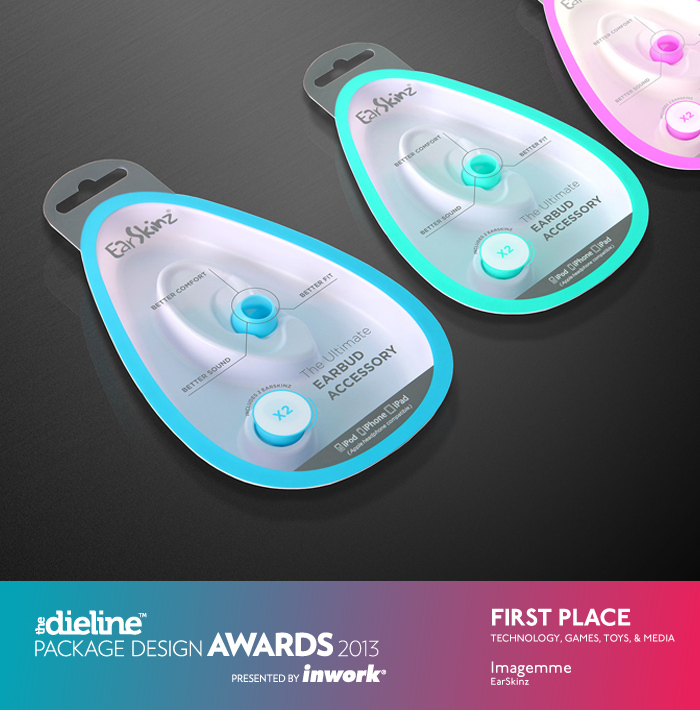 The agency placed first in the Technology, Games & Toys, Media, and Self-Promotional category for its design of EarSkinz, an earbud accessory compatible with Apple products. The simple yet innovative design of the packaging shows where the accessory will be used while minimizing the unnecessary use of plastic by using a peel-off clear-film. Based in London, springetts is a small strategy and design agency whose past clients include Ocean Spray and the Manchester United soccer club. The agency specializes in brand innovation & invention, brand identity, and packaging design. 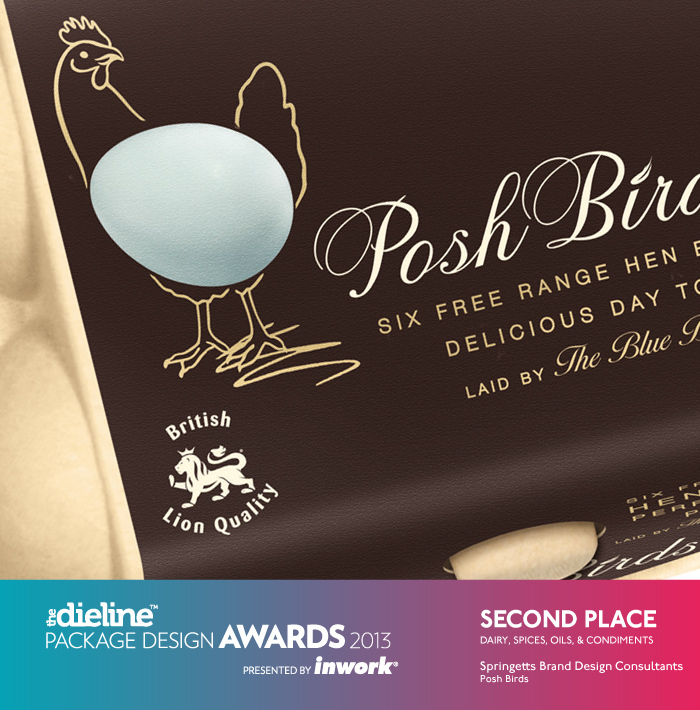 Springetts took second prize in the Dairy, Spices, Oils, Sauces and Condiments category for its invention of the Posh Birds brand. The agency sought to make the specialty egg product more accessible to mainstream consumers. Originally from Paris, this strategy and design agency has been creating memorable brand experiences for over 24 years. 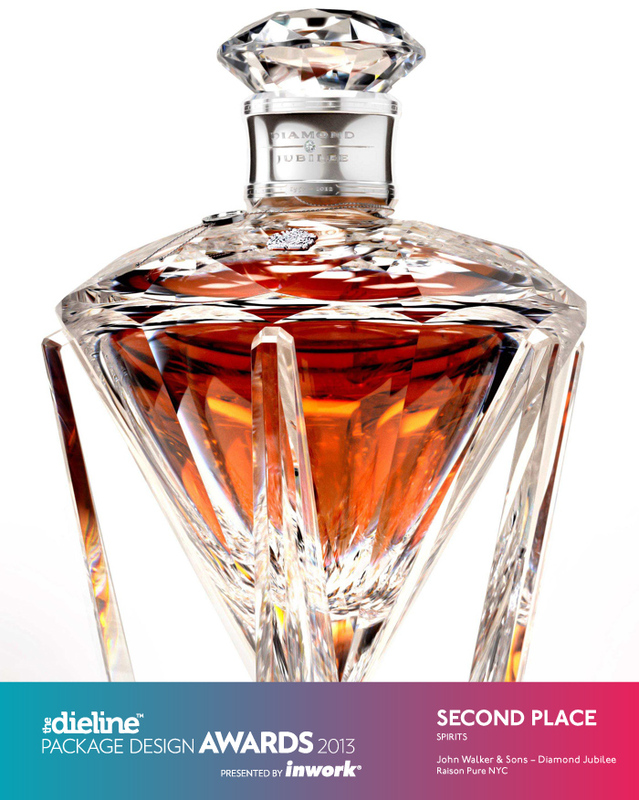 Raison Pure took second prize in the Spirits category for its John Walker & Sons Diamond Jubilee, celebrating the 60 year reign of Queen Elizabeth II. The bottle design is thoughtful and symbolic: the spirit is housed in a clear diamond glass bottle, held up by 6 pillars representing the decades of the queen’s reign, with a diamond as the cap and 60 faces on the bottle.